Sleep Inn Medical Center N.W. 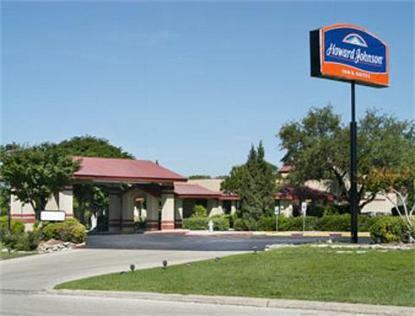 The Howard Johnson Inn And Suites San Antonio is a classic South Texas property offering all of the amenities that are synonymous with the best of the region. Large nicely appointed rooms with high ceilings opening into a central courtyard replete with the mature palm trees, heated outdoor pool, and a large spa/hot tub, friendly professional staff ready to provide service for your needs around the clock, and a grand entry lobby including open curved staircase and French Quarter styled chandelier all take you back to a time when service and hospitality were the rule rather then the exception. All of this is located just minutes from the best sights and attractions that San Antonio has to offer - The Alamo, The Riverwalk, and World-Class Dining.